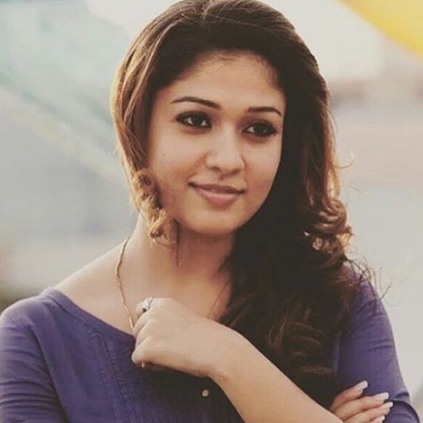 After a lot of speculations and rumours doing the rounds, it has now been officially confirmed that top actress Nayanthara has come aboard as the heroine of Ajith and Siruthai Siva’s Viswasam. Previously, Ajith and Nayanthara have acted together in films like Billa, Aegan, and Arrambam. 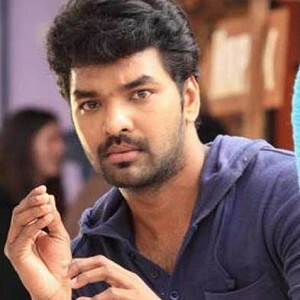 It is going to be super exciting for fans of both the actors to watch their favourite star team up again for this big flick. Produced by Sathya Jyothi Films, Viswasam has cinematography by Vetri and editing by Ruben. A book on Thalapathy Vijay - this is great! 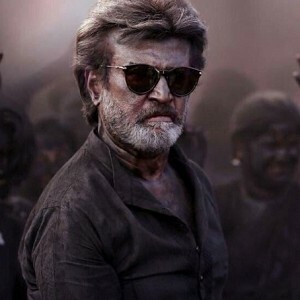 Kaala release date rumour - much needed clarification here! 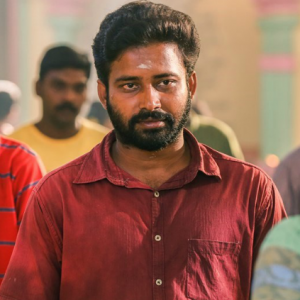 Attakathi Dinesh announces his next film! Savarakathi new trailer is here! 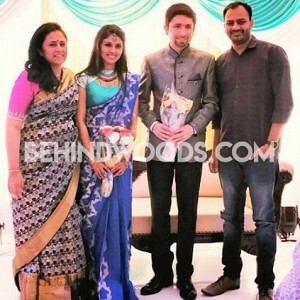 People looking for online information on Nayanthara, Sarjun will find this news story useful.